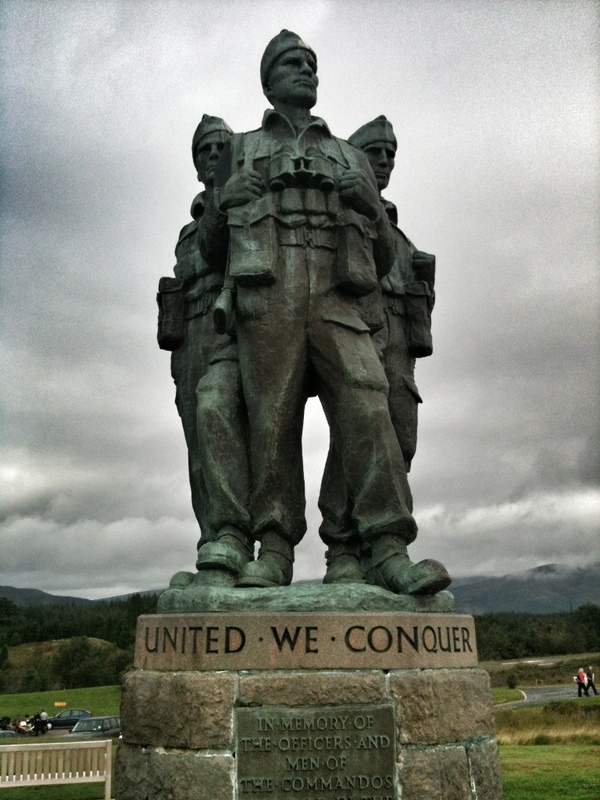 Yesterday’s post featured the fantastic Commando Memorial at Spean Bridge. Here is a second up image of the superbly detailed statue. 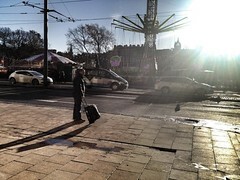 The only problem with going away to a place is having to leave it. 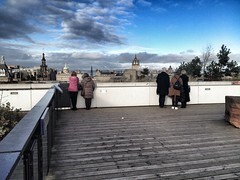 Yesterday was the day to pack (reluctantly) and head south for Dumfries. I wanted to stay in the Highlands longer, explore further, take more photos but time had finally run out. It may take me time to adjust to a scenery without the high Misty mountains and lochs though. 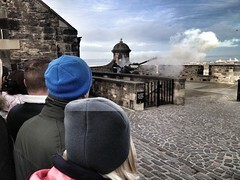 So it was with a heavy heart that I headed down the southern Scotland for the second week. On the route south I passed the impressive Commando memorial at Spean Bridge. 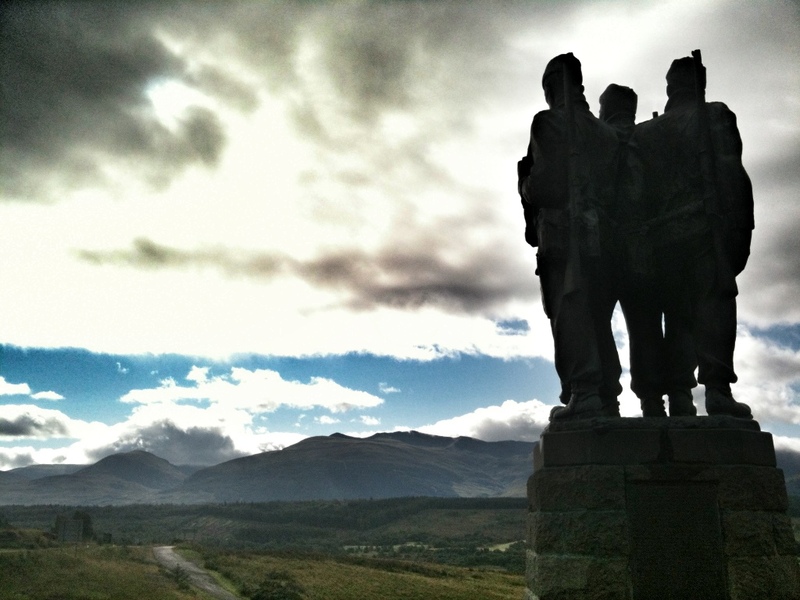 The statue features WW2 Commando figures facing towards the mountains that they trained in. The memorial also has a remembrance section that sadly reflects the more recent Commando casualties from the conflicts in Afghanistan and Iraq.